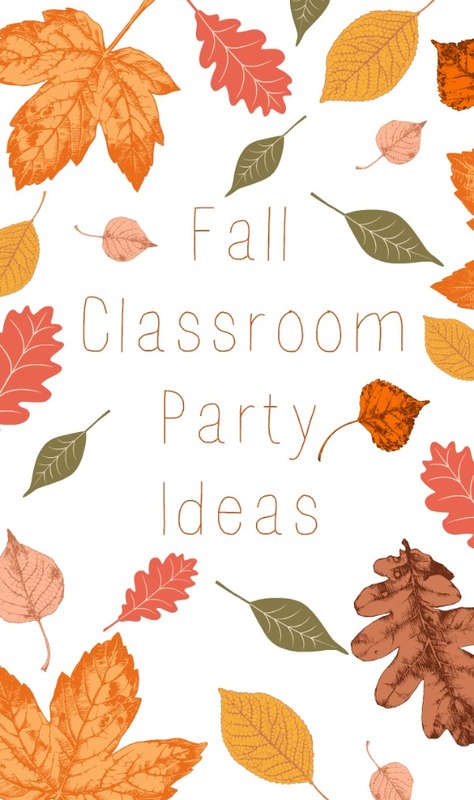 These fall classroom party ideas are brought to you through a partnership with Oriental Trading. Complimentary product was provided to throw this class party. All thoughts and opinions are my own. I’m so excited! 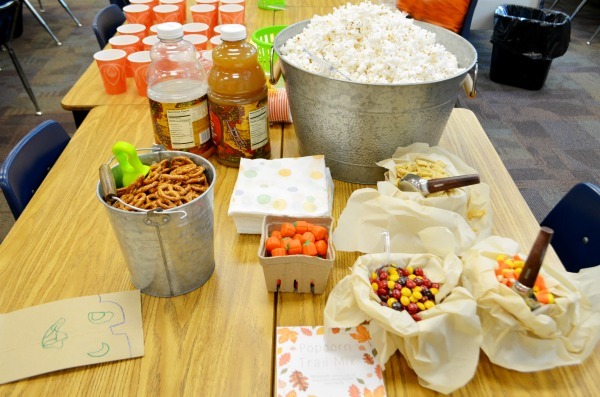 I got to play room mom the other week and plan my son’s fall classroom party. I loved school as a kid, still do, and have so many memories surrounding the holidays and seasons. 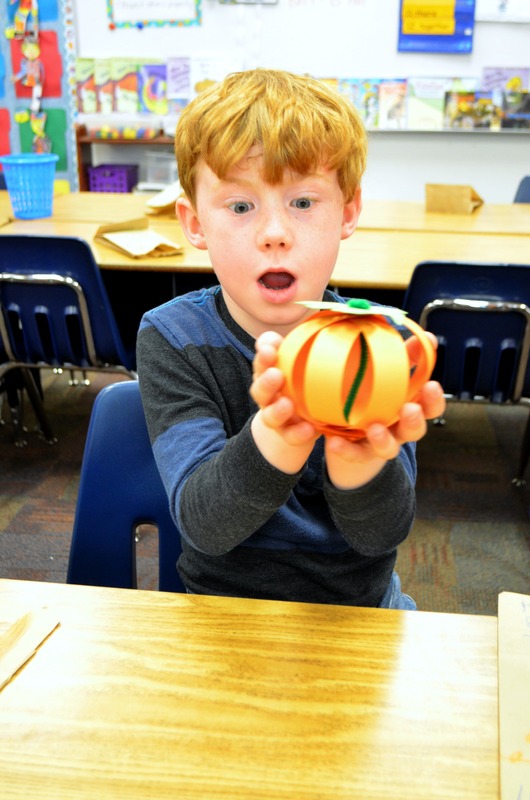 I couldn’t wait to bring some fun, memories, and traditions to the kids in his class. In a former life I was a teacher. I taught deaf education as a classroom teacher and itinerant educator for a few years. Class party time was always a favorite of mine and the students. I knew I had to put together something fun and simple for them. I tried to keep the activities, crafts, and snacks easy and low mess too. For a theme I went with fall harvest; think apples, leaves, and pumpkins. The setup was done as centers, allowing each group to rotate every 10-15 minutes. Parents were setup at each center to help facilitate. These were first graders so I wanted projects they could easily complete or participate in independently. 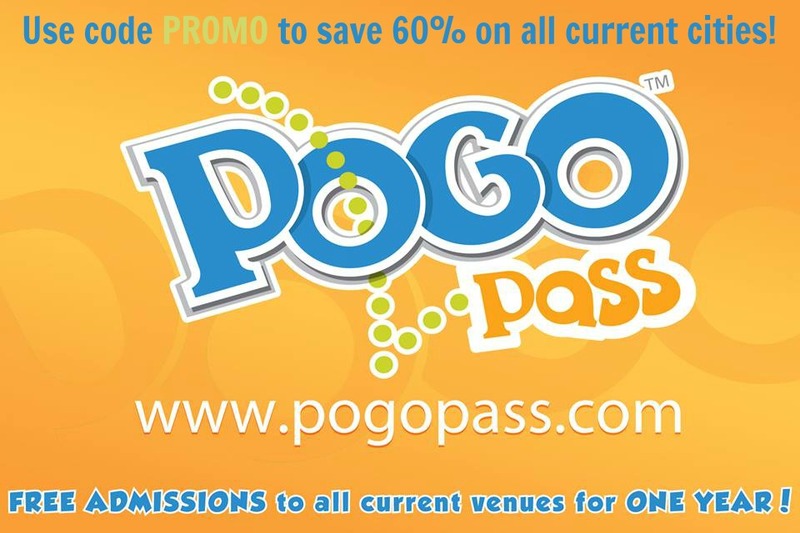 In total there were 5 centers including the snack station. I love grabbing all my trimmings on Oriental Trading. As a busy work at home mom I love the convenience of shopping for all my craft and party essentials in one place, delivered straight to my door. This was the absolute hit of the party! Each kiddo was given a brown paper sack to decorate and will up with popcorn and all the trimmings: pretzels, candy corn, rice cereal, and chocolate. I served everything up in rustic metal buckets and cardboard strawberry baskets. Then each snack food was easily served up using a scoop. 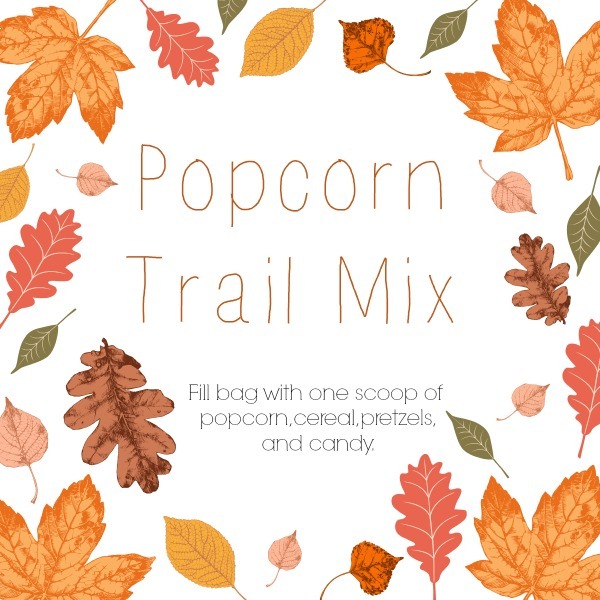 The kids had fun making their own snack mix and could easily enjoy it throughout the party. For drinks we served apple cider with the popcorn trial mix. 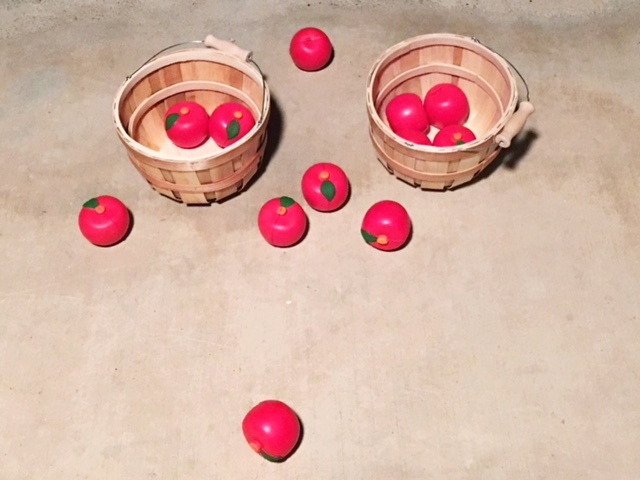 Simple and classic carnival fun here with a few apple baskets and soft foam apples. 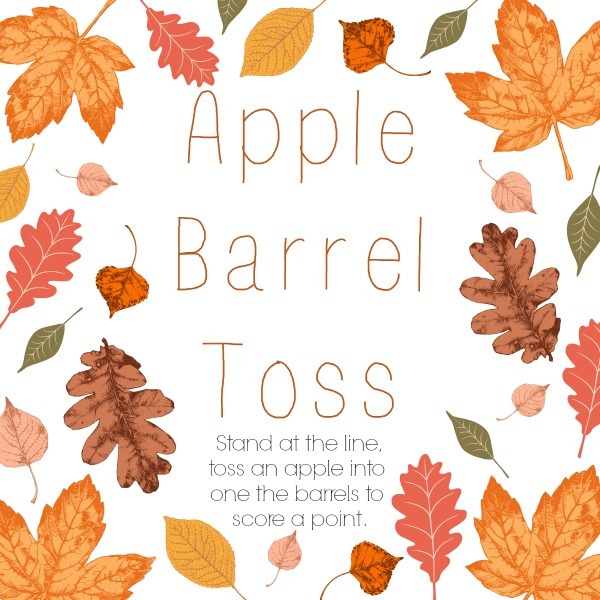 Kids took turns tossing the apple stress balls into the apple barrels. You could even stagger them into a triangle and assign point values to each ones like Skee Ball. This was a personal favorite of mine. I bought about 10 mini pumpkins, 5 orange and 5 white. Then laid out an oversized tic tac toe grid on the floor using washi tape. Pairs or teams used the pumpkins in place of x’s and o’s. This is a great craft that can easily become a decor piece. I think these would be absolutely adorable as place holders, or make them oversized for the perfect addition to you mantle. 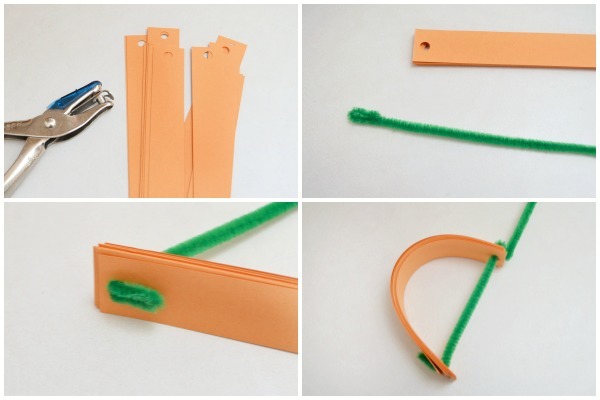 All you need is a few sheets of orange card stock, pipe cleaners, and green cardstock. 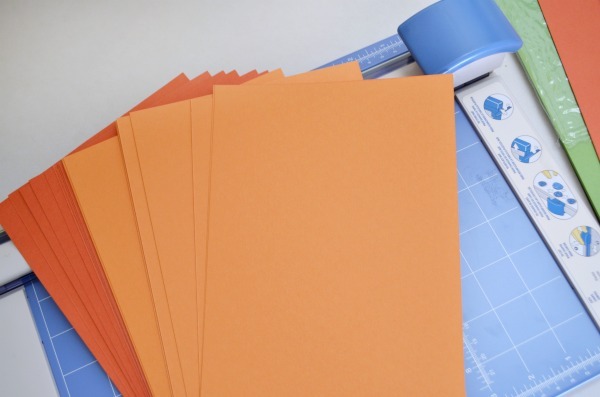 Cut the orange card stock into 3/4″ strips. The length of the strips determine the size of the pumpkin. For these pumpkins I cut the cardstock in half, so 6″ long strips. 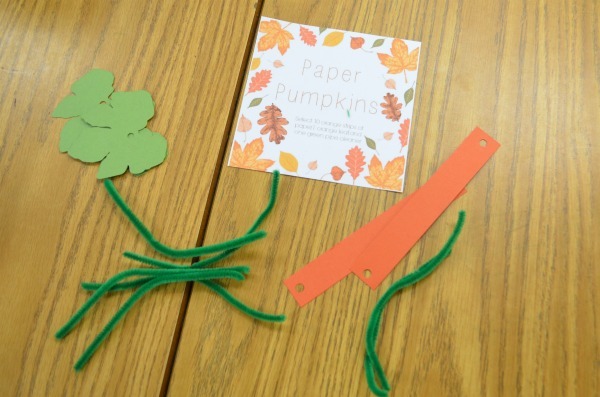 Cut out leaves from the green card stock. Hole punch at each end of the strips. Thread a pipe cleaner through one side of 10-15 strips and crimp the end a couple times so it will hold. 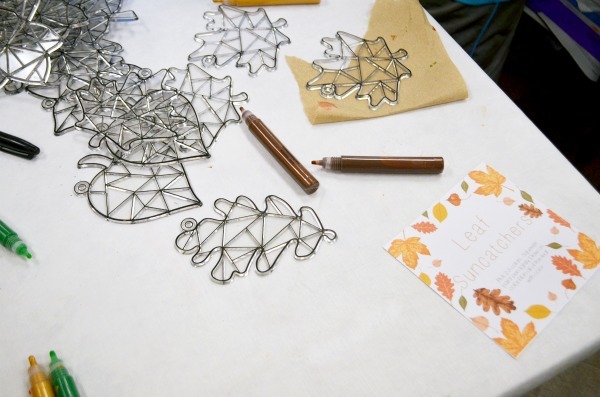 Thread the other end of the pipe cleaner through the second set of holes, then thread on a leaf cutout last. Crimp the end again creating a stem from the excess pipe cleaner. I remember doing these as kids. They came as kits and you had to paint the transparent paint on into the wells. Reminds me a bit of color by number. 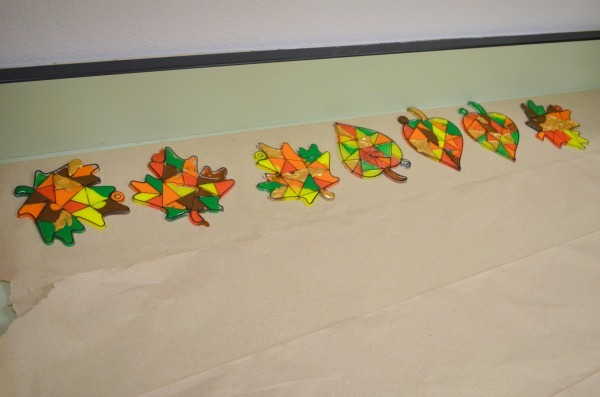 For these leaf sun catchers we used paint pens to keep the mess here. After trial and error with the first group we figured out the easiest way for the perfect amount of paint. Have the kids add 1-2 drops of paint to the well, then use the paint pen to drag the paint out like a brush to fill the well. 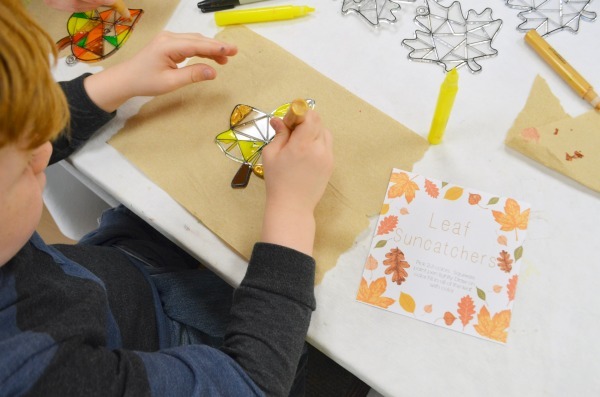 Let the sun catchers dry for a few hours before hanging on a window or near a light source. 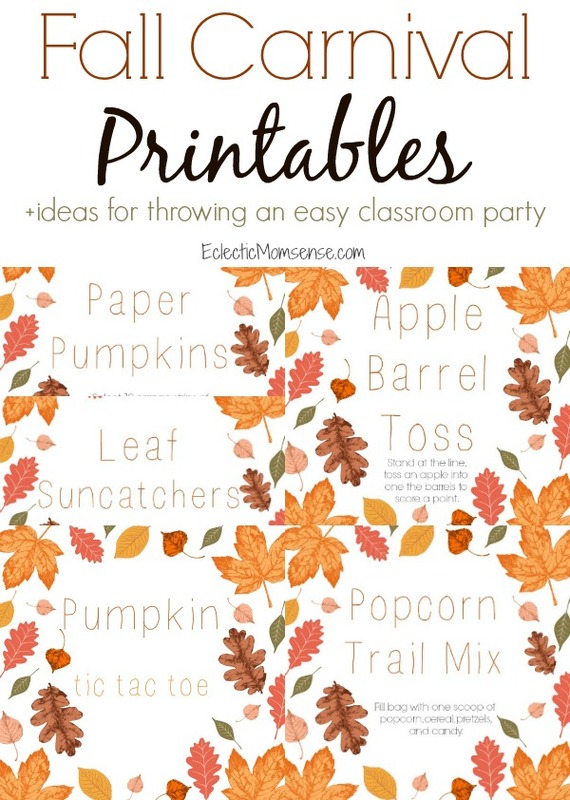 Make some fun school memories this year with these fall classroom ideas and supplies from Oriental Trading. Grab your own printable carnival party signs by clicking the links below.